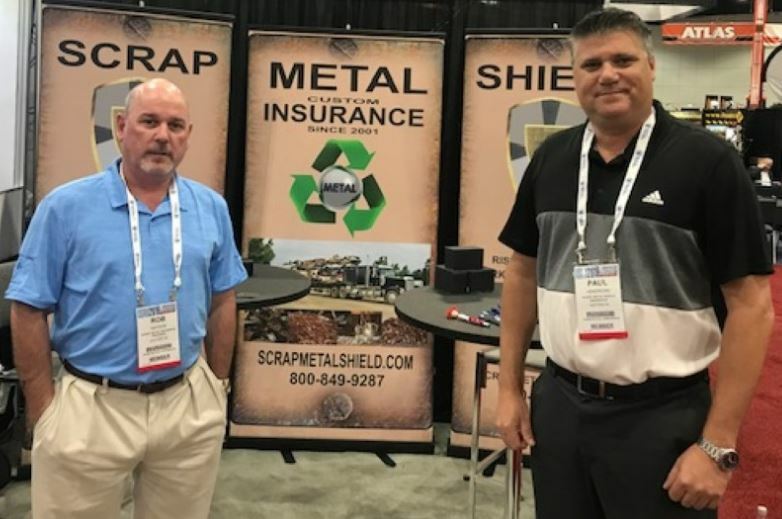 When it comes to scrap metal insurance, Watson Insurance has developed a comprehensive and competitive insurance program designed specifically for the recycling industry. We have expertise in understanding the unique exposures associated with your business. 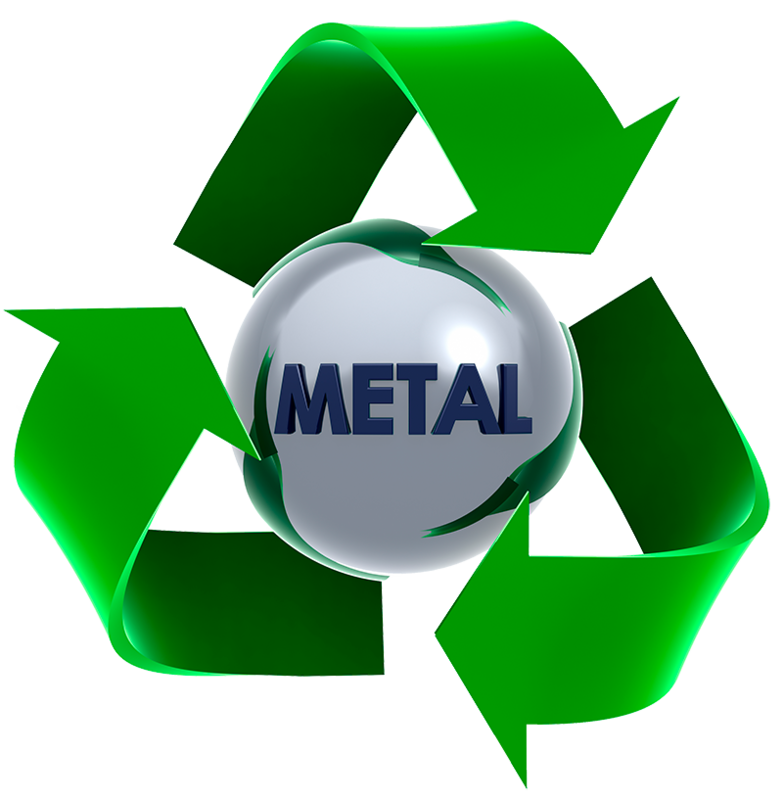 We welcome the opportunity to discuss our scrap metal insurance program and explain its benefits and advantages. When Watson Insurance Agency opened its doors in 1934, Thomas Craig Watson Sr. had a vision of a full-service agency that would provide not only effective risk management techniques and comprehensive insurance for all client needs, but a personal relationship with each customer, many years and 3 generations later, we are proud to holdup the same vision. © 2018, Scrap Metal Insurance. All Rights Reserved.